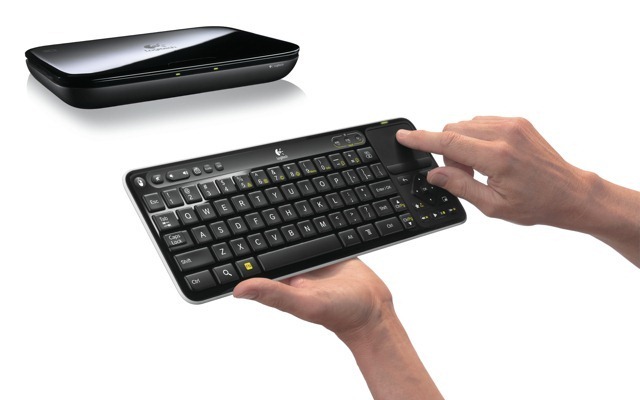 Guerrino De Luca, CEO of Logitech, while speaking at the company’s Analyst and Investor Day yesterday, plainly delivered a statement that many of us could have seen coming, calling Logitech’s 2010 launch of the Revue set top box “a mistake of implementation of a gigantic nature.” Further, De Luca made it clear that Logitech had “brought closure to the Logitech Revue saga,” and plans to let inventory run out this quarter, with no sequel in the works for the manufacturer’s first Google TV box. De Luca confided that “operational miscues in EMEA” cost the company over $100M, and ascribed much of Logitech’s headache to executing “a full scale launch with a beta product,” implying that Google TV, as a product, was not – and perhaps is not – established or complete enough to make a launch on the scale of the Revue reasonable. While Logitech has no plans to re-enter the Google TV game any time soon, De Luca noted that a “grandchild of Google TV” could see success in the future. 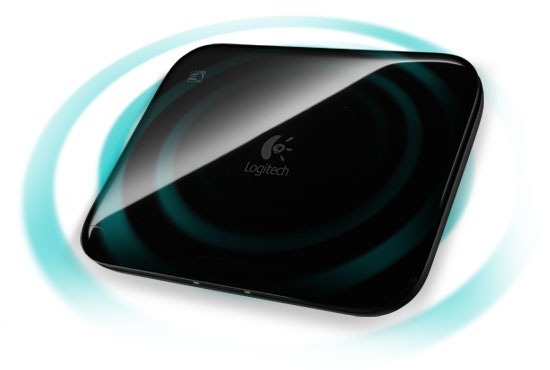 Despite Google TV’s update to 3.1, it seems that at least one manufacturer is finding it less and less appealing, and some key improvements will be necessary to help Google TV achieve the success Logitech initially expected.